With winter approaching, you need to find something useful for upcoming dark and chilly nights. Such an item is for sure the X-Cap Light Up Hat. This hat will keep both your head warm and allow you to see better in the dark. X-Cap is knitted and one size fits all. It features an LED right in the front that allows you to see in the dark, which is especially great for when you’re trying to do something outside and need a better view. It’s perfect for night cycling or jogging, walking the dog, cleaning the snow from your driveway, finding your keys or reading a book. 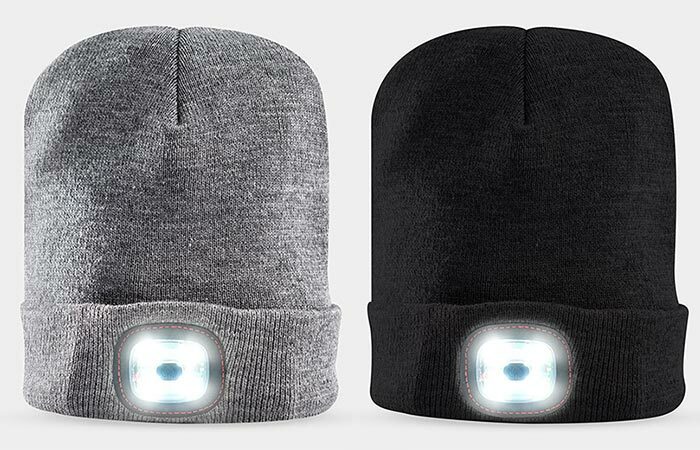 This knit hat features a removable and rechargeable light on the front. Check out this video and see X-Cap Light Up Hat in action.